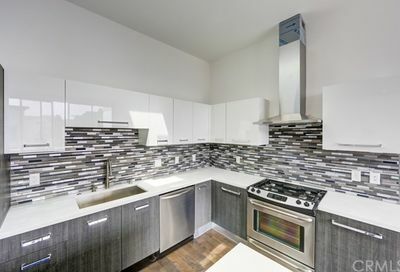 Urban style living in downtown Long Beach condos enables you to enjoy the local culture and lifestyle without extra work around the house. 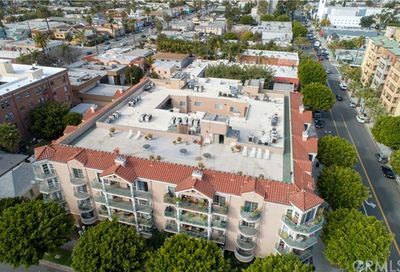 Many condominiums are close to dining, coffee shops and entertainment in the center of Long Beach, California. The benefit of living in Long Beach is that you have 345 days of sunshine to enjoy at the beach or around southern California. 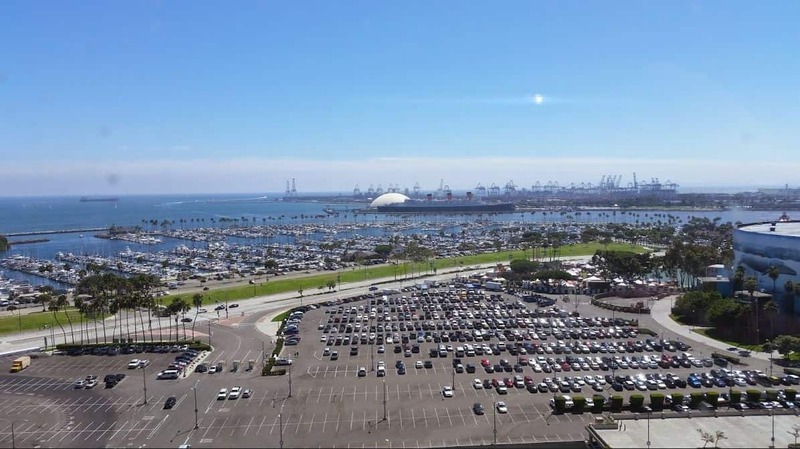 What Does the Downtown Long Beach Area Have to Offer You? 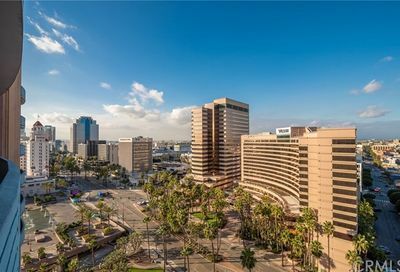 The downtown community offers you access to theater, the Long Beach Convention Center, California Pizza Kitchen, bookstores, Shoreline Villages shops and more. 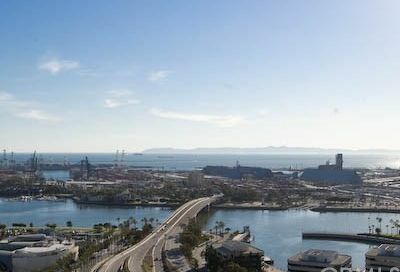 Whether you work in the downtown area or commute to Los Angeles or Orange County, Long Beach is the place to be. 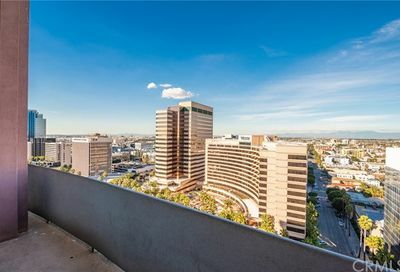 Seeking a downtown condo with an ocean view, city view or mountain view? 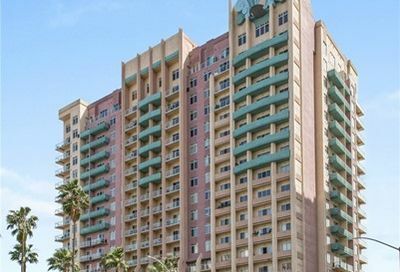 Consider the Aqua Buildings, International Tower, The Pacific, The Meridian, 525 Seaside Way, City Place Lots, The Ocean Club, The Atlantic Plaza, Historical Villa Riviera, and many great downtown Long Beach condo buildings to choose to live at. 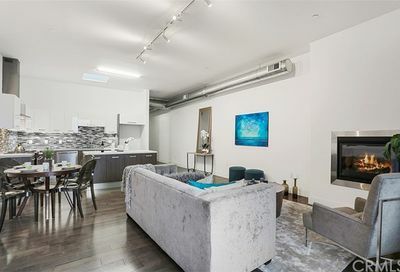 This is a list of the most popular downtown condos with quick links to pages on our website for more information about each one. The real estate search below shows you all of the properties for sale in 90802 zip code of Long Beach, California. 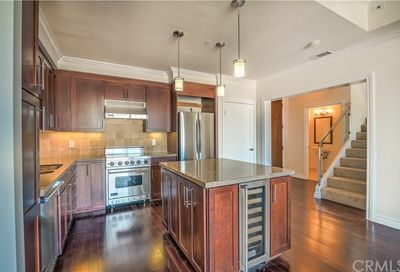 Downtown Long Beach CA condos is a vibrant and exciting place to live the urban lifestyle. Many of the old buildings are being redeveloped into a high-rise and low-rise condos. 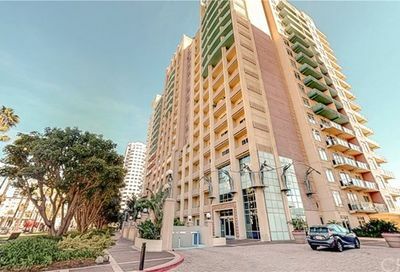 Downtown Long Beach CA condos for sale in the zip code of 90802. 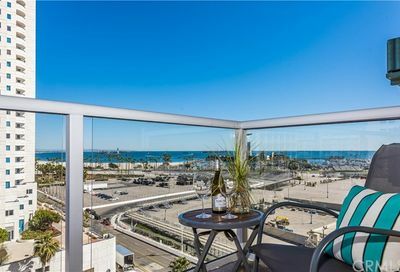 Which of these Downtown Long Beach Condos do You Love? 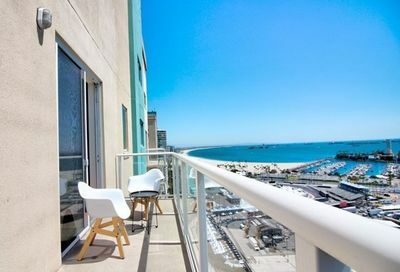 You have lots of choices in downtown Long Beach for condos and homes…so kick off your shoes and explore. 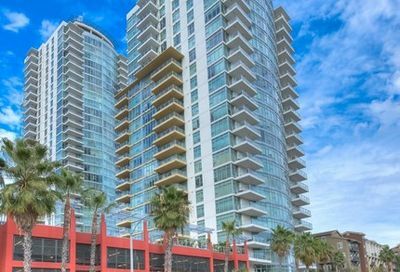 Beautiful downtown Long Beach condos for sale. Review all high rises, mid-rises and low rise building and amenities. 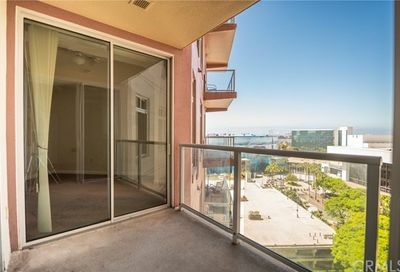 Looking for condos with Ocean Views? 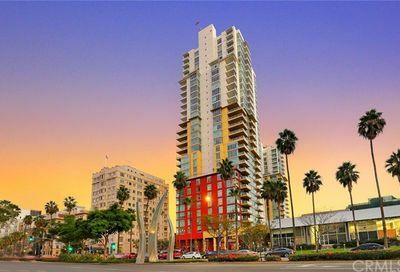 Then, take a few minutes to explore these buildings: Aqua, International Tower, The Pacific, The Meridian, 525 Seaside Way, City Place Lofts, The Ocean Club, The Atlantic Plaza, Historical Villa Riviera and many another downtown Long Beach condo buildings to choose to live at. 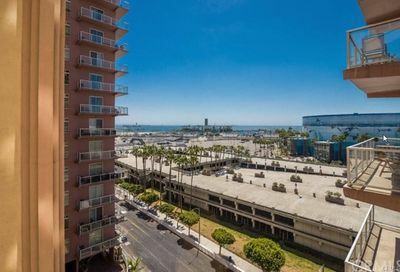 When you view the current listings of downtown condos in Long Beach below on the map search above, pay attention to the details of each listing. Look at the property details of each condo. The HOA (home owner’s association) fee per month covers all amenities in the community. There are several special property types to review as well. Special Conditions: Standard Sale, Short Sale or REO. Standard Sale – equity owner who owns the property. Short Sale: means the seller is trying to sell it for less than what is owed on the property. 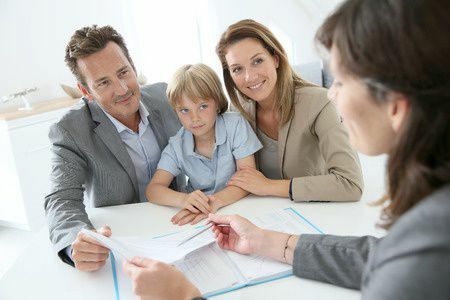 This process can take 3 to 6 months for the seller’s bank to make a decision. 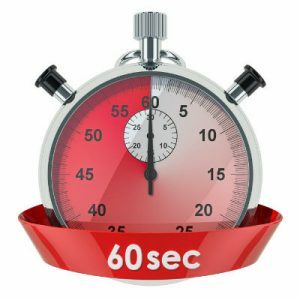 Read our blog post about short sales to learn more about it. 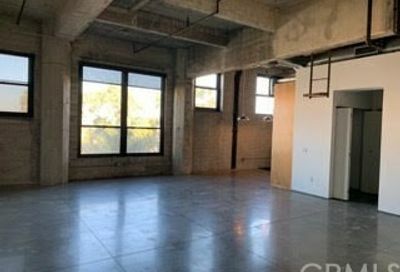 What are the Amenities per building? 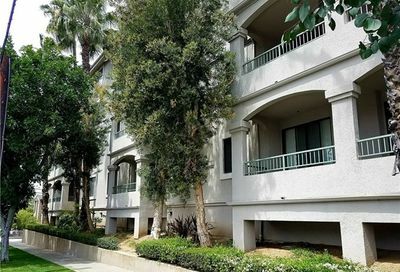 Look in the features of each listing for the amenities of the building. 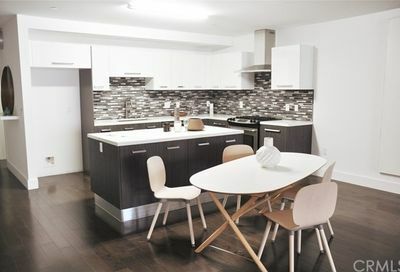 What are your 5 must-haves in a condo and 5 can’t stands? Write them down now to save you time. Of course, you don’t want to overpay for a condo or a home. Look at Zillow or Redfin for pricing? NO. Real estate agents and appraisers don’t go to advertising portals like Zillow, Trulia or Realtor.com for for pricing. We rely on our local multiple listing service (MLS) and public records to determine market values. When YOU fall in LOVE with a townhouse or condo or even a house, if I am your agent, then I will develop a market analysis of the TRUE value. 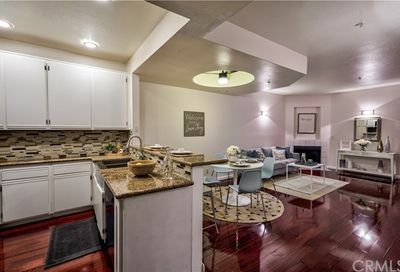 You will see what previous home buyers bought condos at and is the market up or down. I really like one chart that I pull. It is called the Percentage of the Listed Price. It will show you if properties are selling at 100% of the listed price which is full price or above or below. Then you know if the condos are selling for 98% of the listed value, you can offer at 97% and see if the seller will take it. If I find out from the listing agent that he/she has multiple offers, then you would need to offer at full price or above to get it. Also, I will ask the listing agent in that situation what is the highest offer. They are under no obligation to tell me. 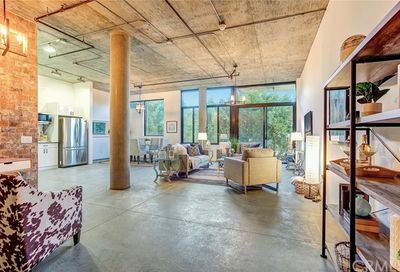 They are under contract with the seller to not share pricing. If they tell me, I will tell you. I want you to get a good buy and be happy with it.